Children’s Urology Group provides a complete array of noninvasive, minimally invasive and surgical procedures for correcting or minimizing urologic abnormalities. 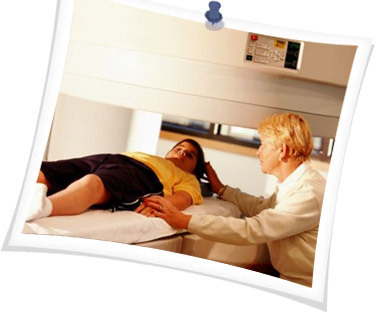 Family members are given detailed explanations of the patient's condition and viable treatment options, so that informed decisions can be made. If services are required outside of the practice, they will be provided by other physicians and/or facilities that routinely provide care to children and have their interests in mind.